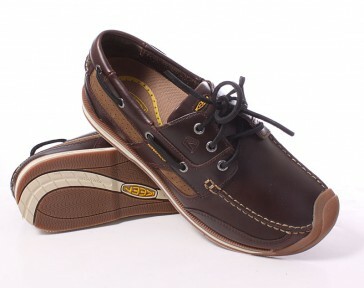 A KEEN version of the classic boat shoe, the Keen Newport boat shoe. 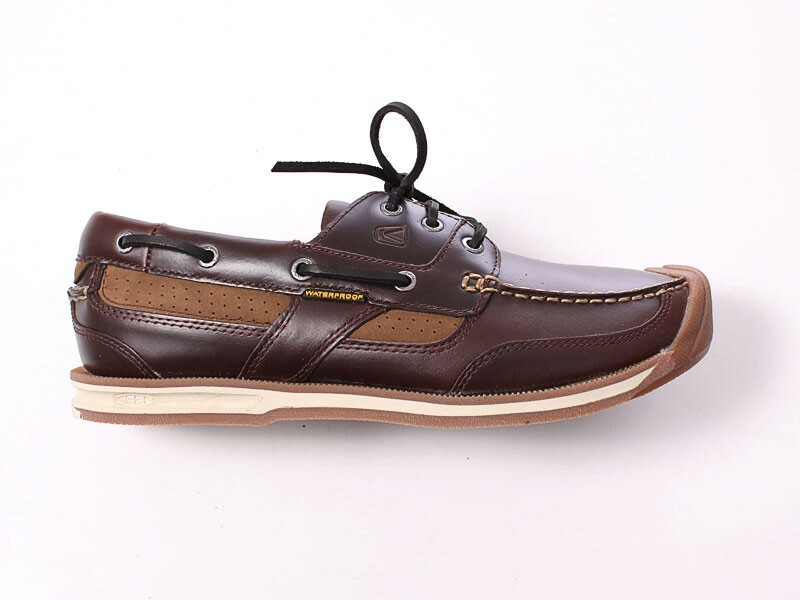 This super comfy shoe features full grain leather, and by the KEEN toe protection, and ensures high grip through the incorporated into the production wells in the non-marking sole. 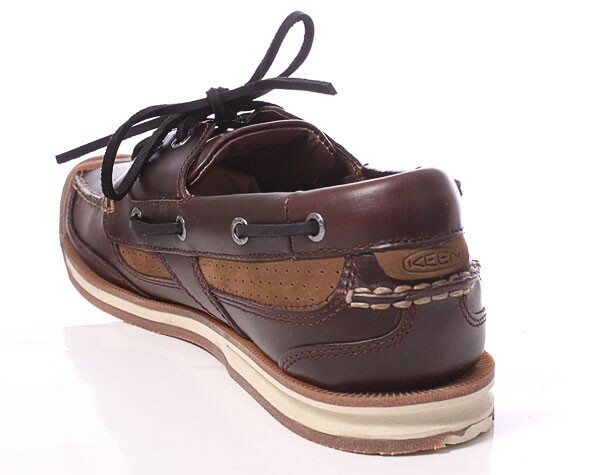 We have chosen the upper leather we use carefully, because it is intended to last long. 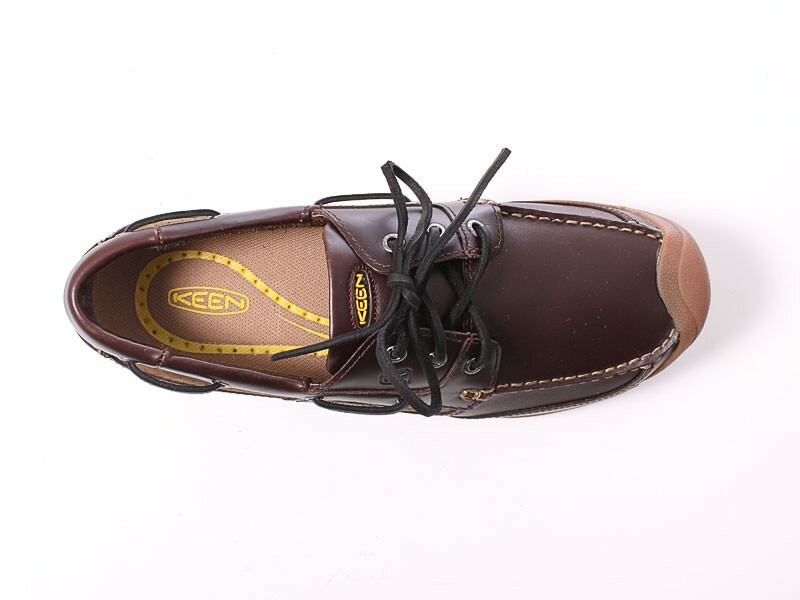 If you are wearing your Keens a day, it is of course not mean that they become worn and dirty. To deal with these everyday wear and tear, especially with lighter shades of leather, we recommend you to use a leather cleaner and conditioner that you get in most shoe stores and / or shoe repair shops.